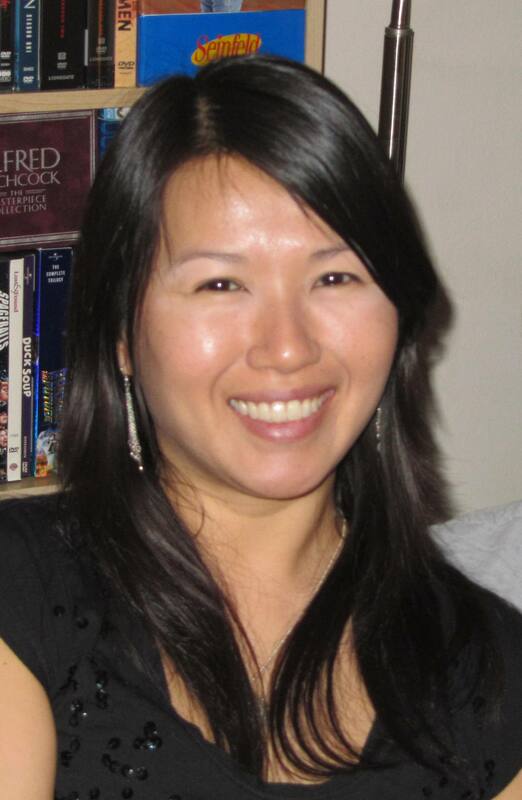 Rosanna Lee, PT, C/NDT graduated with honors, from NYU in 1997. She has 20 years of experience working in a wide range of pediatric settings including early intervention centers, pre-schools, public schools, therapy/sensory gyms, in the home, and hospitals. She is dedicated to providing the best quality of care to her clients. Please click here to read parent testimonials. Rosanna completed the 8-week certification program in the Neuro-developmental Treatment (NDT) Approach for Children, which focuses on the assessment of children’s posture and movement patterns and facilitation of more efficient and fluid movement patterns, to make functional tasks such as running and jumping, more joyful and easy. She completed the 2-week Advanced NDT Baby (0-12 months old) course and completed the 4-day Advanced NDT Ribcage and Upper Extremity course. Rosanna has taken numerous courses in sensory integration and has completed the 4-week certification program in Sensory Integration Praxis Testing (SIPT). 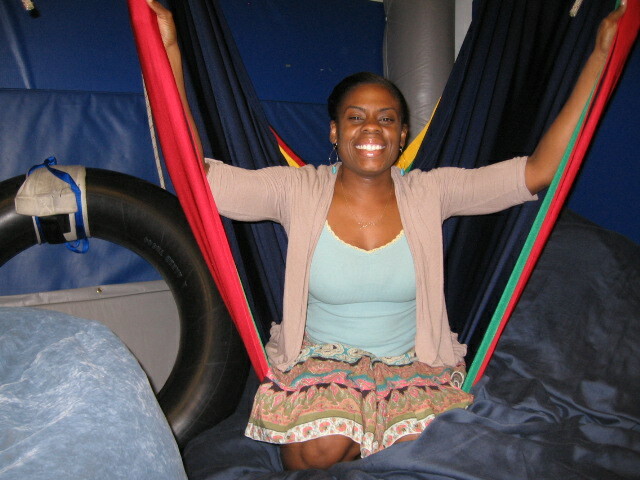 Rosanna is trained in Greenspan’s DIR/Floortime model which focuses on keeping a child motivated and engaged during play. She has also taken Pilates and yoga courses, and incorporates that into the strengthening and flexibility portion of her treatment exercises, as appropriate. Rosanna combines her knowledge in all these areas of development for a “whole child” treatment approach. Rosanna is a treatment provider and evaluator for Early Intervention, and a treatment provider for CPSE. She also provides Private PT evaluations, treatment, and detailed home exercise programs. Rosanna speaks Taishanese and Cantonese. 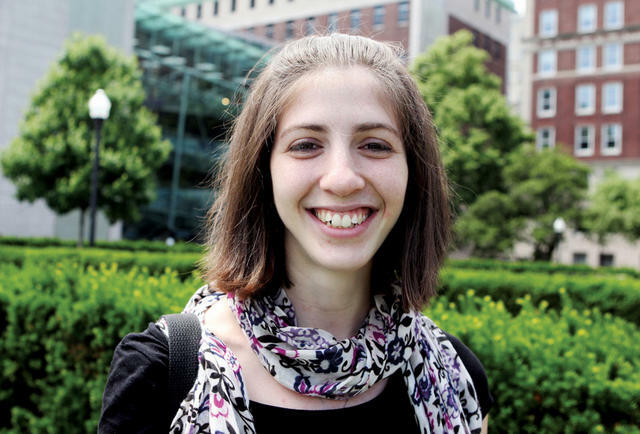 Natalie Kimmelman Maroni, MA, CCC-SLP/TSLD is a Brooklyn-based speech-language pathologist who received her M.A. in Speech-Language Pathology and Audiology from New York University and her B.A. from Columbia University. She holds her Certificate of Clinical Competence (CCCs) from the American Speech-Language-Hearing Association (ASHA), her New York State Speech-Language Pathology license, and her certificate as a Teacher of Speech and Language Disabilities (TSLD). During her years at the Rebecca School, as well as in private practice, Natalie has worked with young children and adolescents with Autism Spectrum Disorder (ASD), Developmental Apraxia of Speech (DAS/CAS), Fragile X Syndrome, Cerebral Palsy, Prader-Willi Syndrome, Angelman Syndrome, and other global developmental delays. Through her years working as an assistant kindergarten teacher in the public schools, she has extensive experience supporting children as they develop early literacy skills and phonemic awareness, and is trained in the Wilson Fundations Language Basics program. Natalie specializes in addressing expressive and receptive language delays, articulation and phonological disorders, social/pragmatic deficits, and apraxia of speech. Additionally, Natalie works closely with families and school-based teams to support users of alternative and augmentative communication (AAC) systems and devices. Natalie is trained in PROMPT (Prompts for Restructuring Oral Muscular Phonetic Targets) and DIR-Floortime approaches. On a personal note, Natalie grew up with a wonderful younger brother with autism. Thus, she is very aware of the unique challenges and rewards of having a family member with special needs, and is well-versed in much of the current news and research in the field. Natalie is passionate about combining evidence-based practice, creative play, and engaging activities to foster growth, and about working with children and families together to achieve speech and language goals. Please click here to read parent testimonials. Michelle Stöhr, OTR/L, is an occupational therapist and Feldenkrais practitioner who has worked in a variety of settings, including in-patient and outpatient hospital settings, neonatal units, early intervention, school for learning disabilities, and private clinics. Through the SIPT Certification program and participation in the Level 1 Mentorship program with the STAR Center, she has gained vast knowledge and training in Sensory Processing Disorder treatment and evaluation. Her treatment approach is deeply influenced by Stanley Greenspan’s Floortime approach that supports engagement, relationship, critical thinking skills and empowering the families through education. She takes a holistic view of development and growth, paying close attention to the processes of learning and curiosity. She feels honored to be able to witness the self-growth of the child and their ever-expanding potential while forging the bond between the parent and child. Michelle has also received training in iLs, Therapeutic Listening, neuro-developmental techniques, DIR/Floortime, cranio-sacral therapy, mindfulness training, and yoga, as well as various handwriting and typing programs (Handwriting Without Tears, Size Matters, PAL). She co-founded the BOND project, which runs movement based group with parents and their infants. She also provides school consults for accommodations or modifications a child may need in his or her classroom environment to optimize learning. Renee Ortega, MS, COTA/L, R-DMT, SIPT, LCAT is a certified occupational therapy practitioner. In addition she is a registered dance/movement therapist and licensed creative arts therapist (LCAT). Over the course of the past several years she has worked with the adult and pediatric population in both occupational therapy (OT) and dance/movement therapy (DMT). Ms. Ortega has specialized and trained in the areas of SIPT certification, applied behavioral analysis, interactive metronome, Wilbarger protocol and Stanley Greenspan’s Floortime in addition to other therapeutic techniques and approaches. She has educated, trained, and supervised students and treated clients pairing techniques and tools from both professions. Her area of research is how culture impacts the social/emotional development of children. She is currently pursuing a PhD in International Psychology with a trauma concentration and strives to apply these principles and philosophy in her private and community practice and research. She has joined Small Steps Big Leaps to provide social movement classes for groups and individual children. Physical Therapy Departments at CUNY College of Staten Island. children’s homes, hospitals, NICU/PICUs, schools and outpatient facilities. Approach to Scolioisis Certified (SEAS1). Julie speaks Spanish.